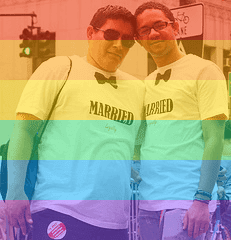 Prideify.js is inspired by facebook.com/celebratepride - a super-lightweight library (~100 lines of code) to prideify any image using the element. 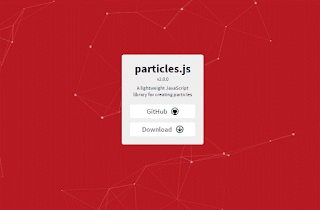 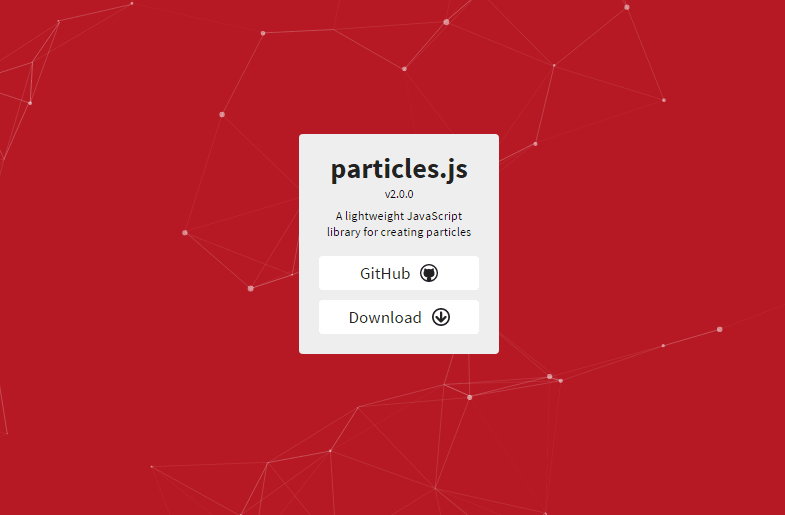 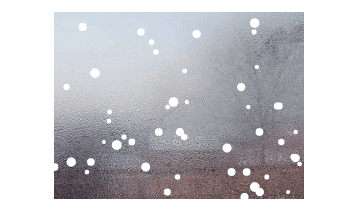 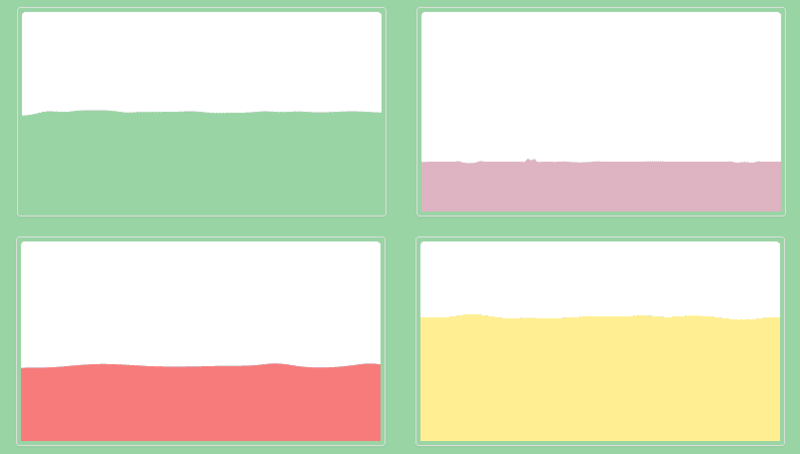 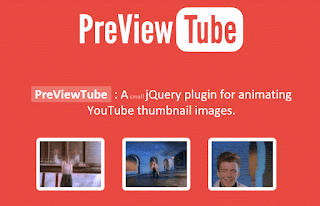 PixelFlow is a jQuery plugin which can pixelate your image using canvas. 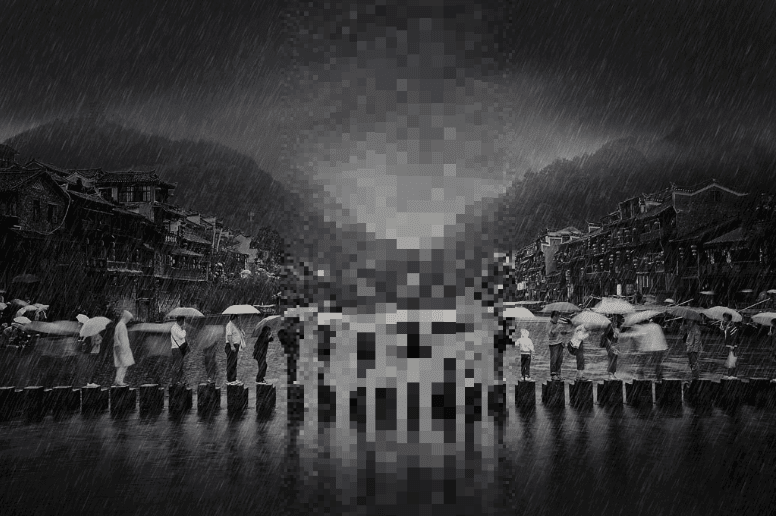 It supports various option for pixelation like gradient, wave and many more. 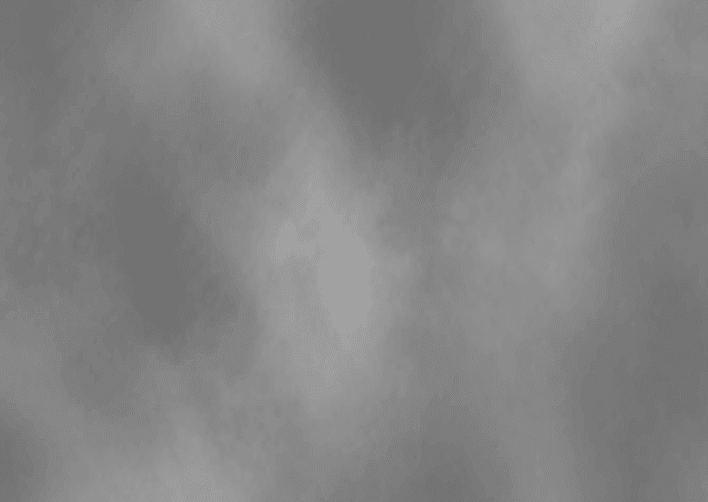 jQuery Bloodforge Smoke Effect plugin lets you to add a smoke effect background to any HTML element on the page. 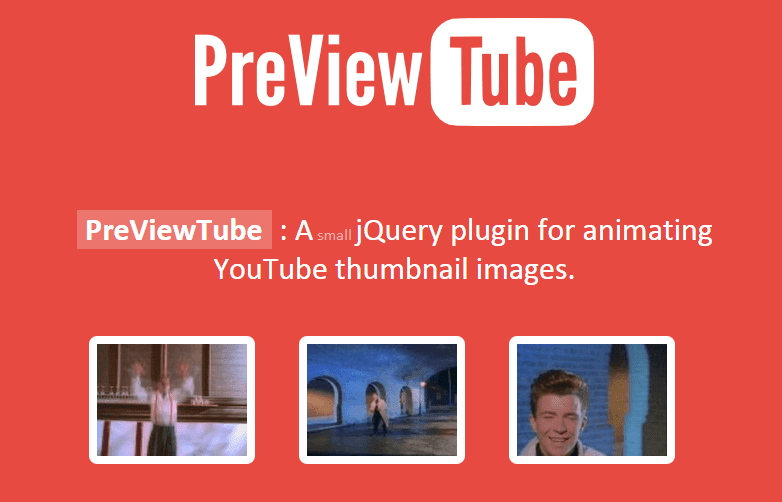 A small jQuery plugin for animating YouTube thumbnails. 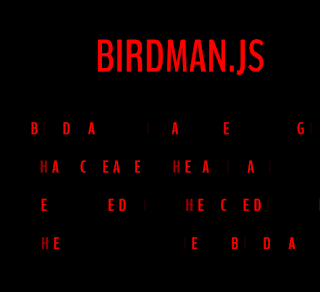 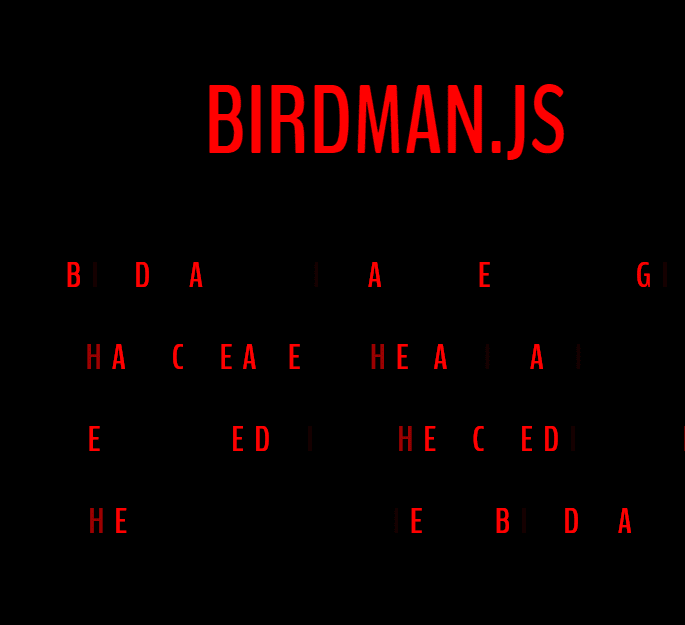 A jQuery plugin to animate text as in the credits of the 2014 movie "Birdman". 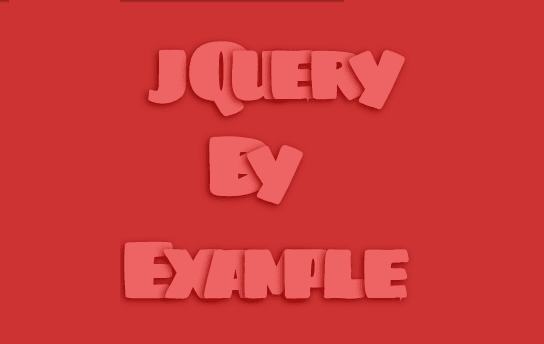 jQuery Ripples is a plugin to add a layer of water to your HTML elements which will ripple by cursor interaction with WebGL.